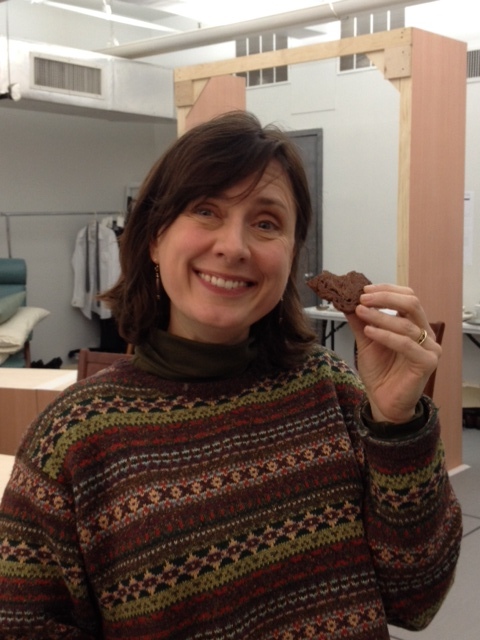 The Backstage Baker is Back on Broadway! 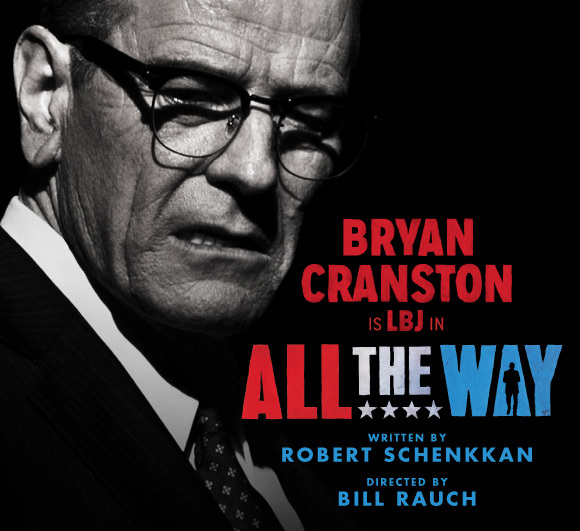 After taking a holiday hiatus (where he went back to Wisconsin to bake with his mother and brew beer with his brothers,) James is back in rehearsals, this time for “All the Way” starring Bryan Cranston as LBJ. It’s a limited run, and it looks like it promises to be a hot ticket, so get yours NOW! Sunday was the first “Wine and Unwind” with the company, and in honor of Martin Luther King, Jr,’s birthday, James baked World Peace Cookies. These were originally baked by Pierre Herme for his restaurant Korova off the Champs Elysees in Paris. Dorie Greenspan included the recipe in her book “Paris Sweets” but called them World Peace Cookies because her neighbor became convinced that a daily dose of these cookies was all that is needed to ensure planetary peace and happiness. The wine served was a sublimely matched South African Pinotage from House of Mandela. 1. Sift the flour, cocoa and baking soda together. Working with a stand mixer, preferably fitted with a paddle attachment, or with a hand mixer in a large bowl, beat the butter on medium speed until soft and creamy. Add both sugars, the salt and vanilla extract and beat for 2 minutes more. 2. Turn off the mixer. Pour in the dry ingredients. If using a stand mixer drape a kitchen towel over the stand mixer to protect yourself and your kitchen from flying flour and pulse the mixer at low speed about 5 times, a second or two each time. Take a peek — if there is still a lot of flour on the surface of the dough, pulse a couple of times more; if not, remove the towel. Continuing at low speed, mix for about 30 seconds more, just until the flour disappears into the dough — for the best texture, work the dough as little as possible once the flour is added, and don’t be concerned if the dough looks a little crumbly. 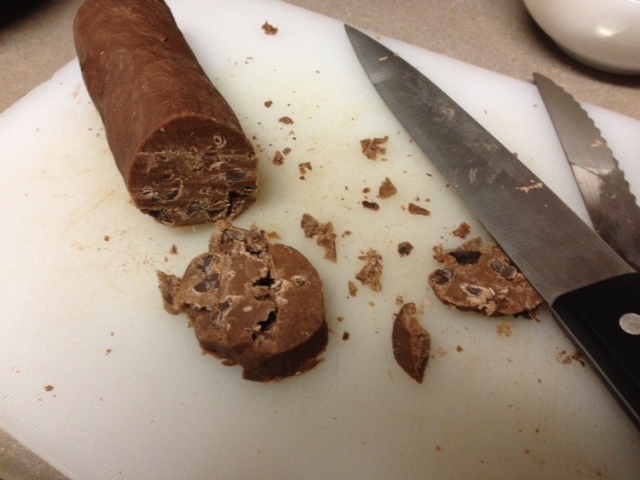 I just used a wooden spoon to mix and it worked well and I did not have to worry about over mixing. 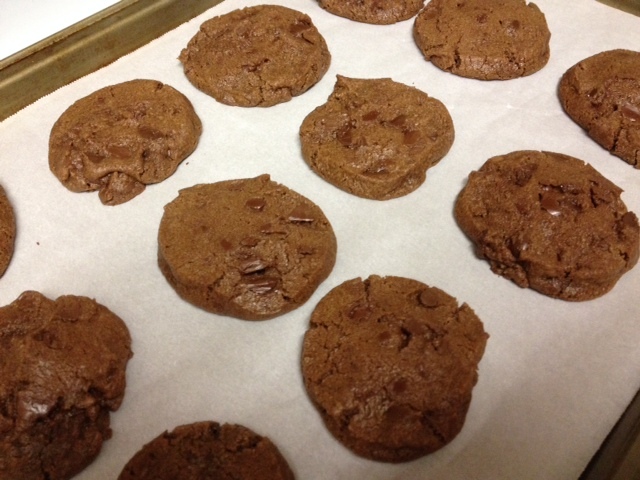 Arrange the rounds on the baking sheets, leaving about 1 inch between them. Bake the cookies one sheet at a time for 12 minutes — they won’t look done, nor will they be firm, but that’s just the way they should be. 5. Transfer the baking sheet to a cooling rack and let the cookies rest until they are only just warm, at which point you can serve them or let them reach room temperature. 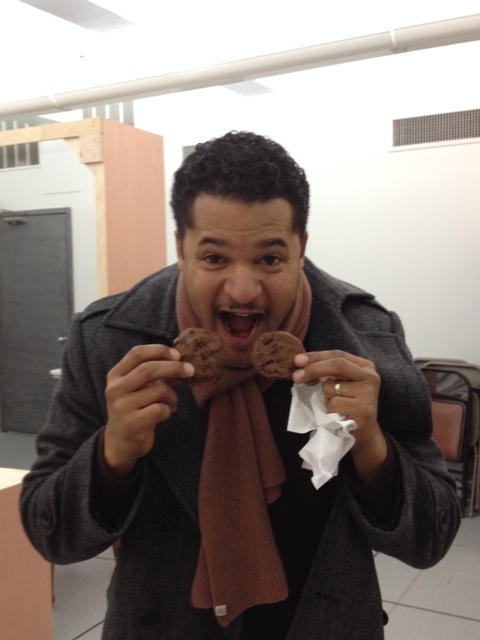 Brandon Dirden, who plays Martin Luther King, Jr., enjoying World Peace. 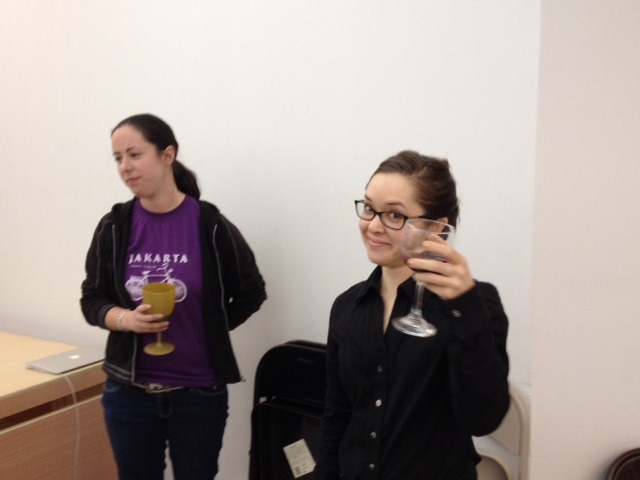 Production Assistants Sarah Perlin and Laura Wilson.